© 2019 LIONS GATE UK LTD. ALL RIGHTS RESERVED. 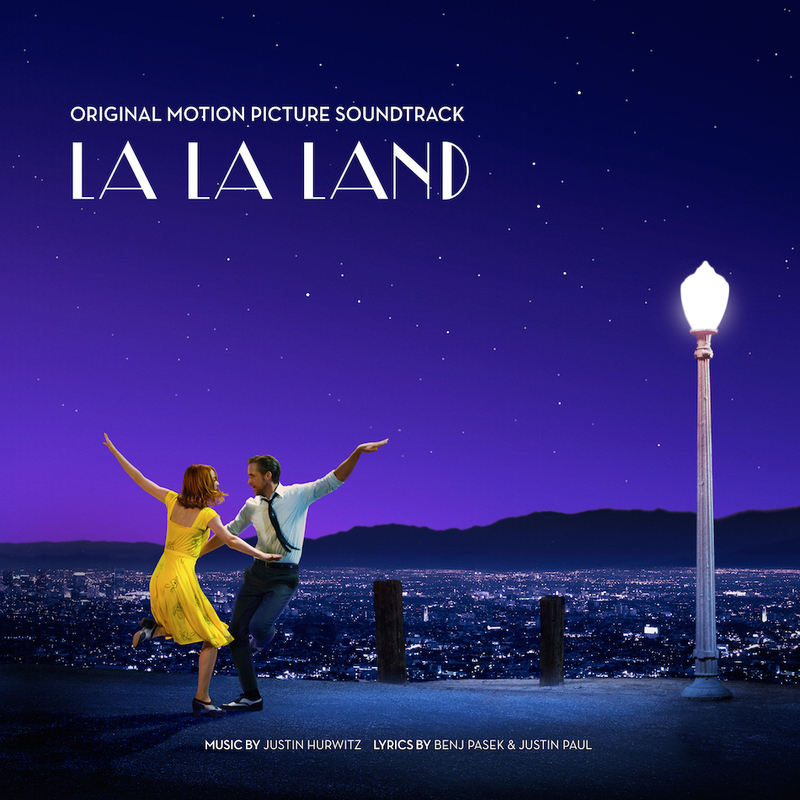 La La Land: Original Motion Picture Soundtrack — which features songs from Lionsgate’s upcoming original musical, La La Land, starring Emma Stone and Ryan Gosling — is now available for pre-order via all digital retailers. The album will be out digitally December 9th in the UK and physically available January 13th. Those who pre-order the soundtrack album will receive an instant download of “City of Stars,” which is sung by Gosling and Stone. Songs on the soundtrack were written by Justin Hurwitz, Benj Pasek and Justin Paul. The album was produced by Justin Hurwitz, Marius de Vries and Steven Gizicki. Written and directed by Academy Award® nominee Damien Chazelle, the eagerly awaited movie will open in the UK on January 12th 2017.